▪ Suitable for GoPro Hero-HD, Hero1,Hero2, Hero3, Hero3+, or camera and smartphone (with our phone holder). 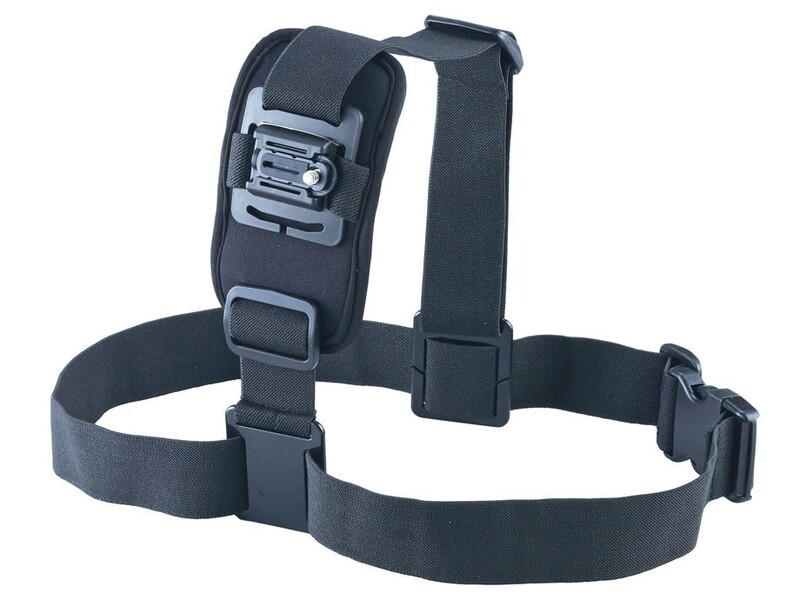 ▪ This adjustable elastic body chest strap is fully adjustable to fit all sizes of your chest. 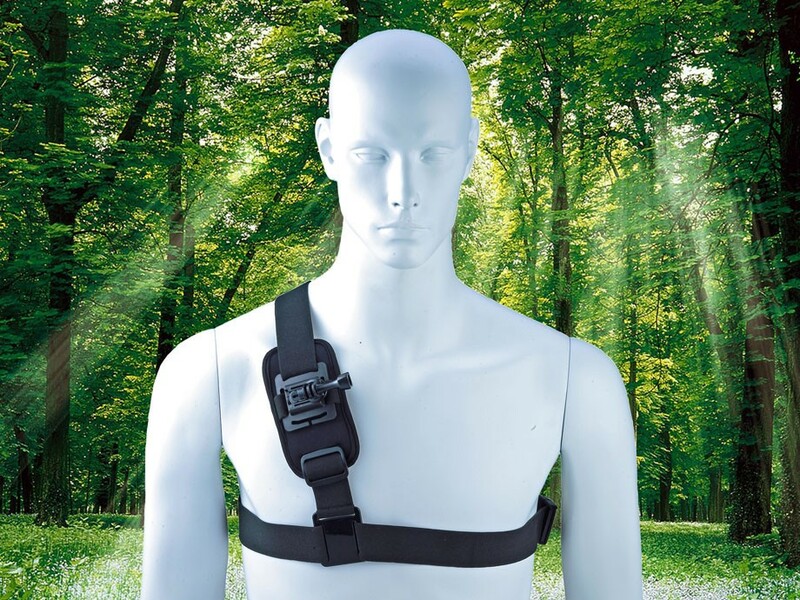 ▪ Makes it easy to capture immersive video and photo footage from your chest. ▪ Perfect for any sports or activity where you want to get a view of the action. STARU NITED INT'L GROUP LTD. Copyright © 2015 Monoeric International Co.,Ltd.